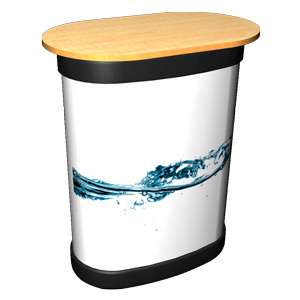 The Pop-Up Carry Case Graphic is designed to transform the carry case supplied with each Pop-Up into a fully-fledged podium. 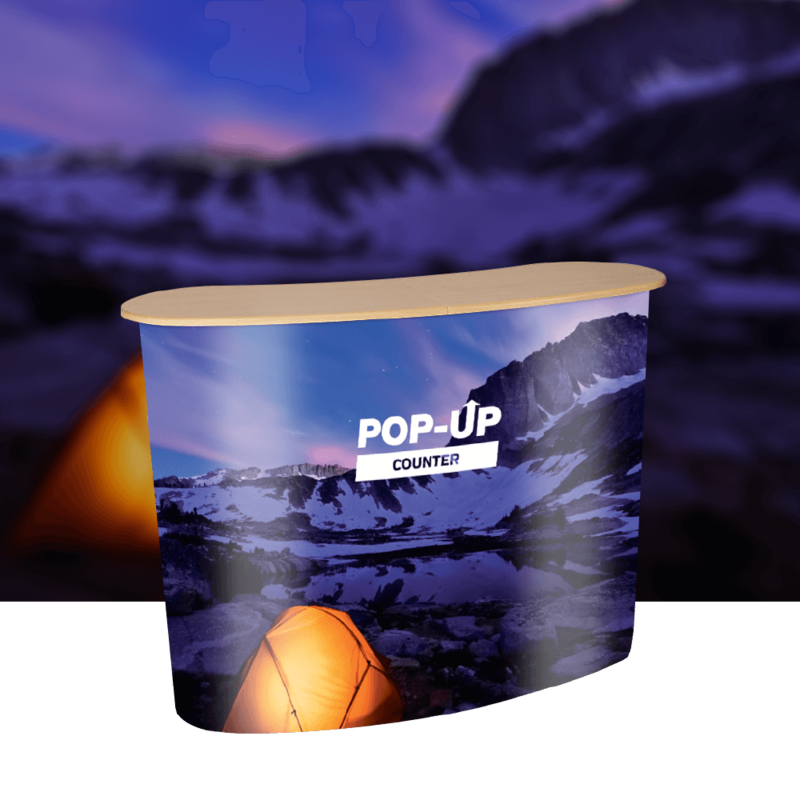 The graphic is printed on the same material as the Pop-Ups themselves so it offers the same quality and durability. 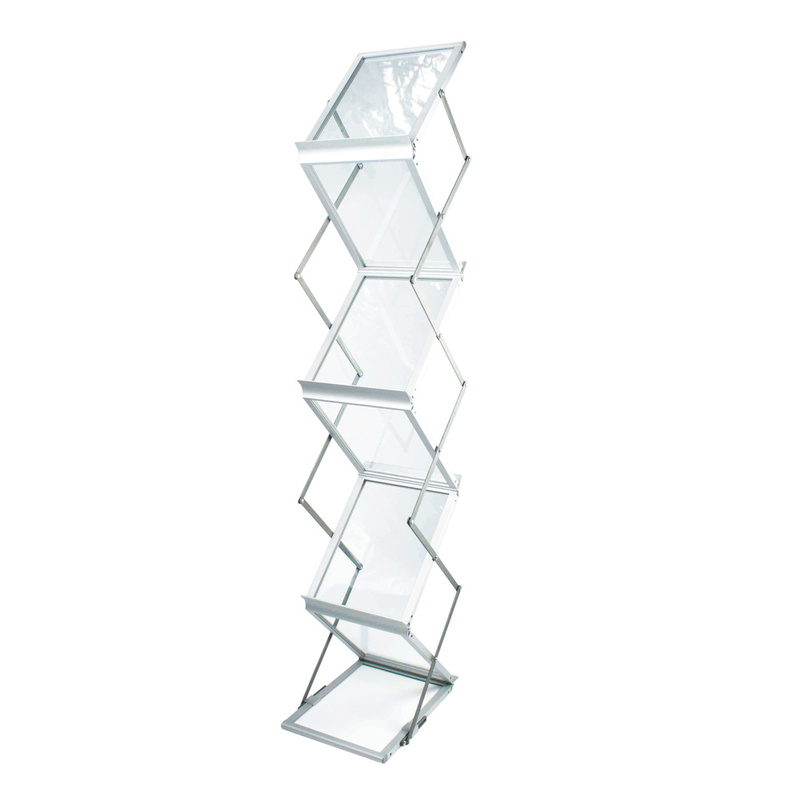 A Pop Up Tower for internal display. 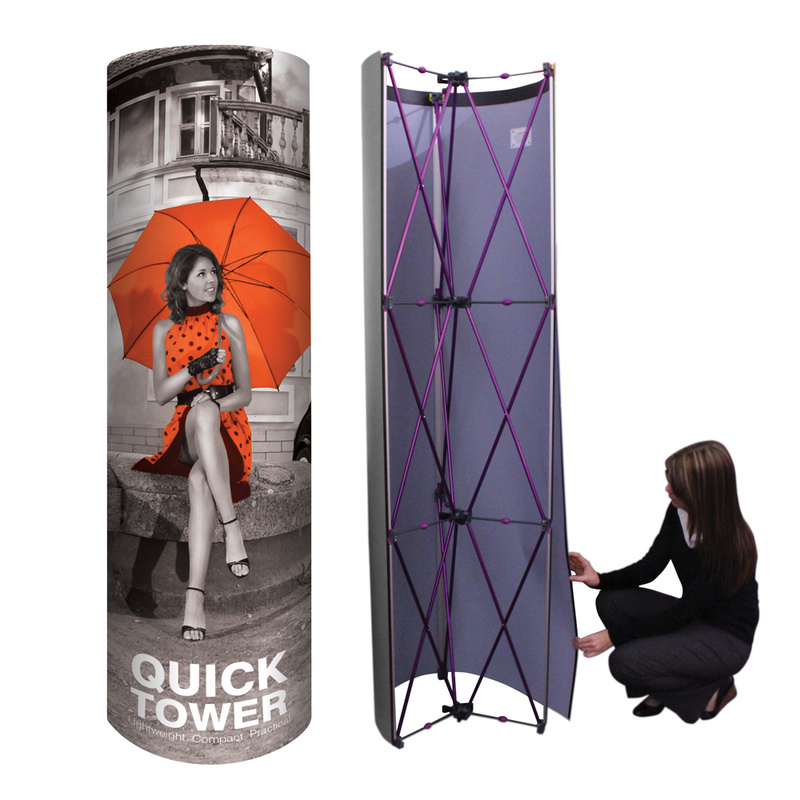 This express pop-up tower makes marketing at any exhibition or event simple & quick. Easy to assemble providing max impact. 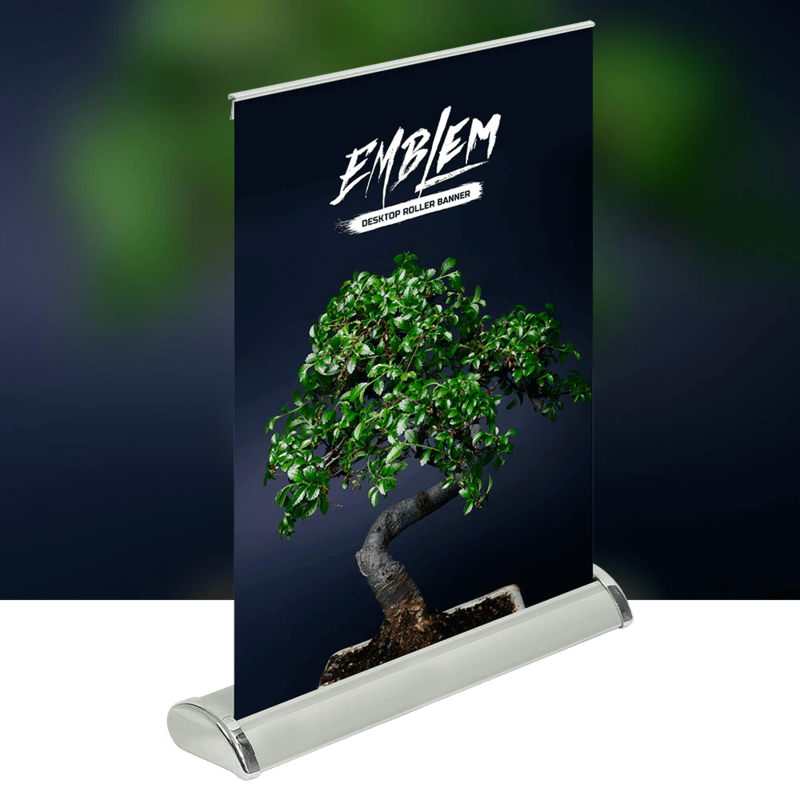 Thank you for our banner....lots of comments on how good the quality was!